Google has expanded its Transparency Report to include instances of copyright infringement, adding to the previously displayed information about government takedown requests. The page shows details such as who's requested search results to be pulled, how often they make such claims and so on. The initial report discloses data from as far back as July 2011 and moving forward, Google plans to update the stats daily. The number of copyright takedowns has drastically increased in recent years. Today, it's not uncommon for Google to receive more than 250,000 requests per week, which is more than it received for all of 2009. 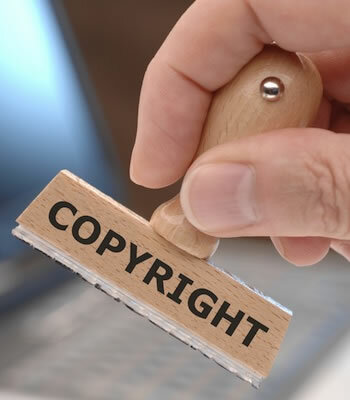 In the last month, the company received nearly 1.25 million requests targeting more than 24,000 different sites from almost 1,300 copyright owners, though only a handful of companies make most of the requests. Naturally, Google doesn't remove search listings willy nilly and its actions comply with the Digital Millennium Copyright Act (DMCA). For example, the company notes that it recently rejected two bogus requests from an organization representing a major entertainment firm that wanted Google to remove a search result linking to a newspaper's review of a television show. This had nothing to do with a copyright violation. "We believe that openness is crucial for the future of the Internet. When something gets in the way of the free flow of information, we believe there should be transparency around what that block might be," Google said. "We're disclosing the number of requests we get from copyright owners (and the organizations that represent them) to remove Google Search results because they allegedly link to infringing content."